Self-published author whose first book Coffee Break Companion, a collection of short stories and poems is now available on Amazon. S.L.Grigg lives in Bromsgrove with her family. Working in the NHS and enjoying reading, Pilates and travel, amongst other things when she isn't too busy writing. 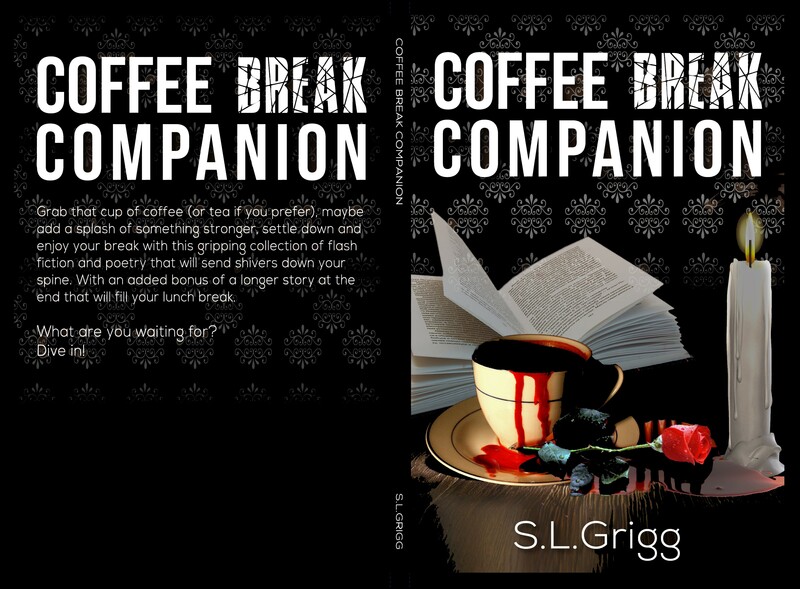 As my fellow self-published authors will know those first few reviews mean so much to us and I thought it would be nice to share some of the lovely reviews I have received, as the six month anniversary of publication of Coffee Break Companion is next week. This week I would like to welcome Mel Ryder to the blog, they’re here to share their story of creativity and Dissociative Identity Disorder. Do you like to listen to music when you write? Most of the time I don’t have music on whilst writing, but if I do I like to listen to things that help with inspiration. I have quite an eclectic taste in music, I’m a huge fan of almost anything from the ’80’s but my tastes run wide, from Katy Perry to Slipknot and everything in between. I give each character I write their own soundtrack or album, whether or not that is revealed in the story I am writing.